Unfortunately, Margaret’s story has a tragic end — she never got to be queen of Sweden, as she died in 1920 of an infection after having operation. Her tiaras were dispersed between her children. 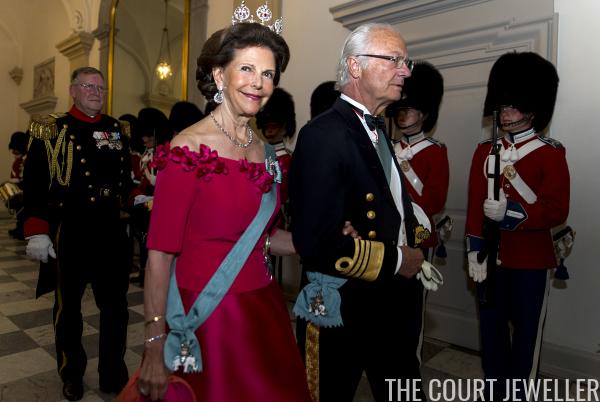 Today, some are still with the Swedish royals, while others followed Margaret’s daughter, Ingrid, to Denmark. 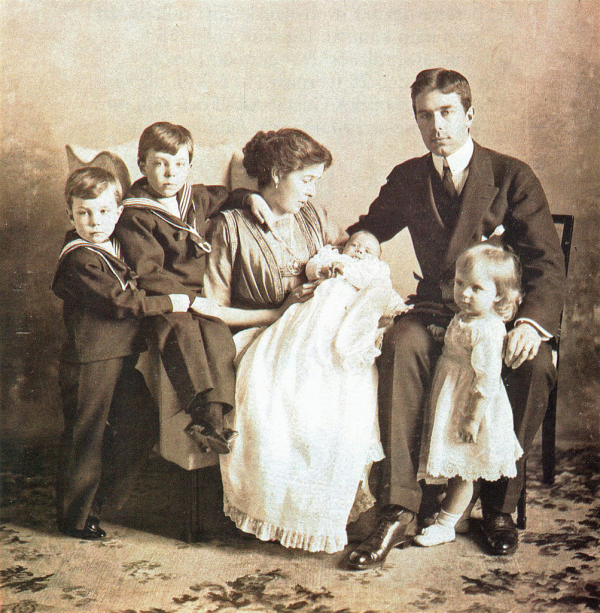 This particular tiara was inherited by Prince Sigvard, Margaret’s second son. Sigvard was stripped of his royal title when he married a commoner, but the jewels left to him by his mother stayed with him. 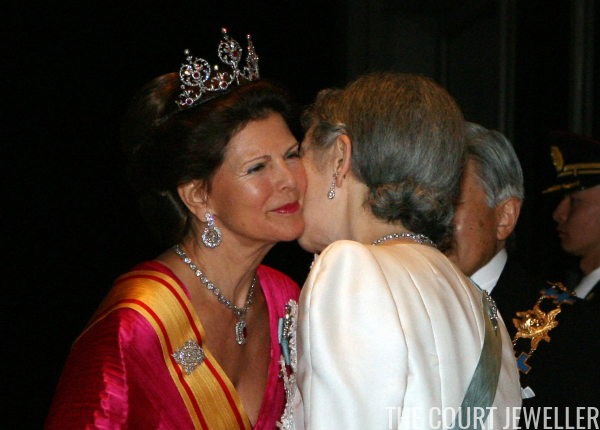 Two of his wives, Sonja and Marianne, both wore the tiara as a diadem and as a necklace. But eventually Sigvard decided to sell the tiara. Conveniently, though, there was a royal buyer in the wings: Sigvard’s father, King Gustaf VI Adolf of Sweden. But there were problems with the sale. Sigvard claimed he’d only really loaned the tiara to his father, but Gustaf Adolf maintained the sale was legitimate. 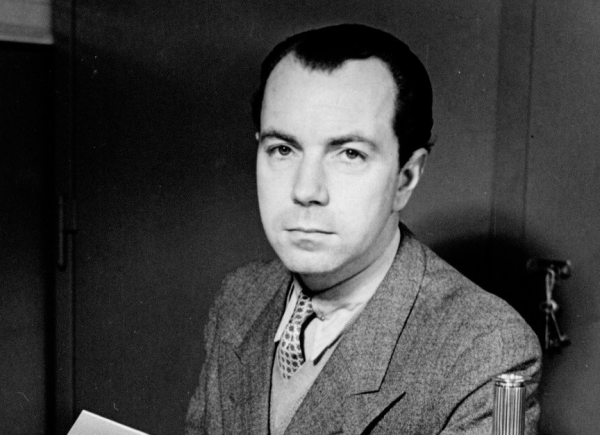 Possibly as a mea culpa, the king left the tiara to Sigvard’s son, Michael, when he died in 1973. But then, even though his father was still alive, Michael also sold the tiara — to the new king, Carl XVI Gustaf. 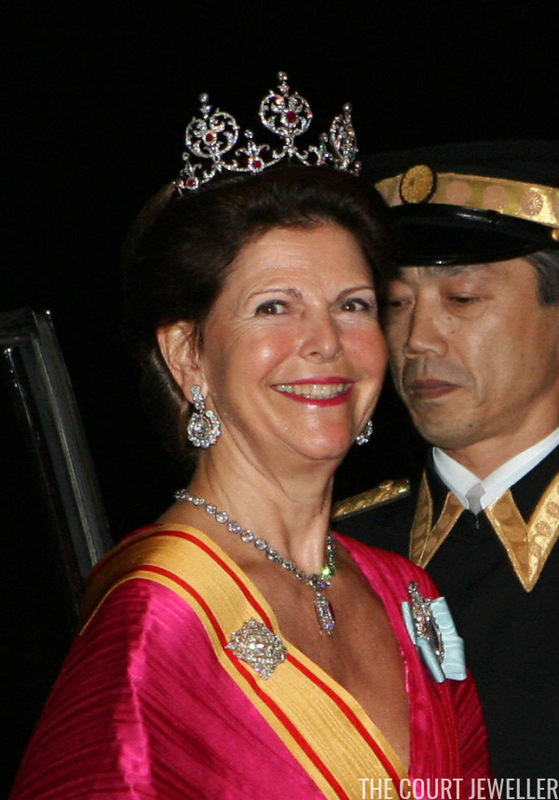 Sigvard lived until 2002, and although she brought it out very occasionally during his lifetime, Queen Silvia did not begin wearing the tiara regularly in public until after his death. Today she’s the primary wearer of the piece. Now that the ownership of this historic Connaught/Bernadotte piece has finally been settled, perhaps it’s time to place it in the family jewel foundation once and for all?